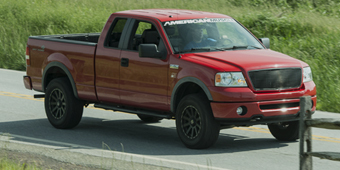 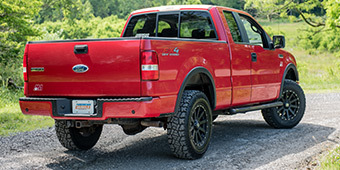 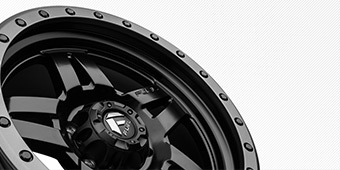 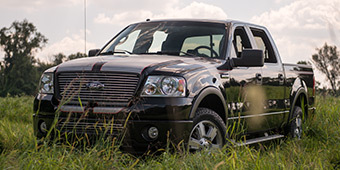 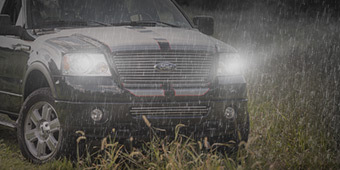 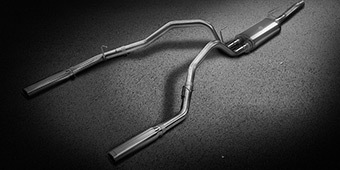 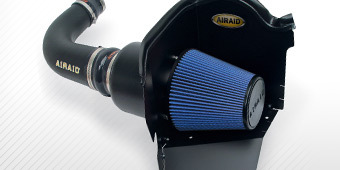 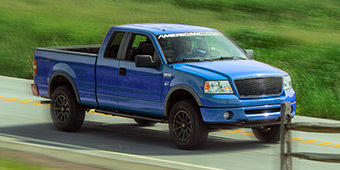 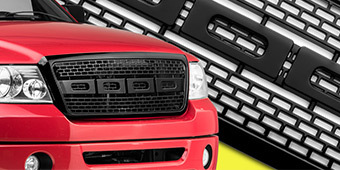 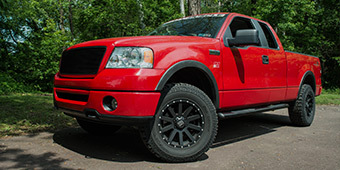 After adding some nice aftermarket wheels, complete the setup with some high-quality 2004-2008 F-150 Wheel Accessories. 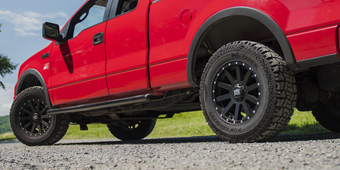 Your truck will turn heads and impress even the most discerning of critics with details like Carbon Fiber Valve Stem Caps. 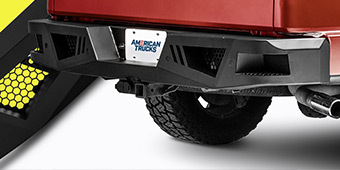 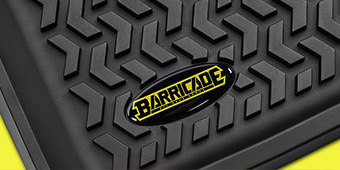 Or achieve optimal handling in different terrain with tire studs.